Send out your armies to reduce the castles of your enemies. Build your empire and compete against players. Play now in Empire: Four Kingdoms!" Bike Mania is back! More RICH, DYNAMIC and FRUSTRATINGLY CHALLENGING than ever before. The Best SHOOTING Game around is now available on iPhone! 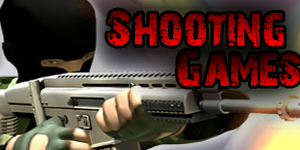 Mafia Shootout is the best gangster shooting game you will ever play! Evil soldiers have stolen Vinny the Vikings Crystal Skull and have turned into zombies! Ever dreamed of crushing cars in a bad boy monster truck? Now you can in Top Truck! Race across 3 distinct worlds in crazy settings. Top 10 free apps in 15+ countries! The original and most popular bike game, with MILLIONS of online plays, comes your iOS device for FREE! Top 10 paid apps in 4 countries! Top 10 free apps in 8 countries! This wonderfully colourful and vibrant physics game is challenging and great fun for all the family. A fun, challenging new tower defense game. Can you fight off the waves of attacking enemies? Top 100 free apps in 17 countries! A Mental Mouse is on a rampage! 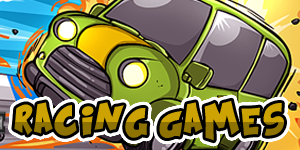 Guide him through vibrant and challenging levels as he wreaks havoc! BrainDead Test is the ultimate stupidity test! 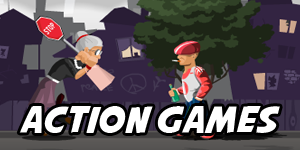 Work your way through the challenging levels and prove that you're more mastermind than Moron! The ultimate free kick game! Experience the glory of scoring the perfect goal! The iPad version of our amazing iPhone game Bike Mania!